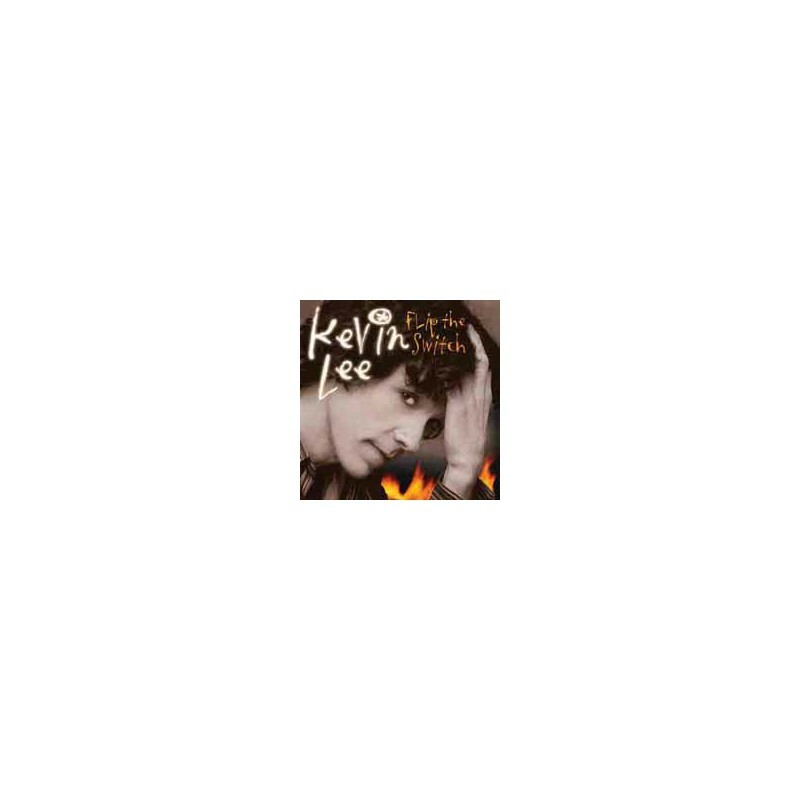 2006, Fans of powerful pop/rock music would do well to give KEVIN LEE a listen. His natural tunefulness makes him the perfect choice for stage, screen, and radio. 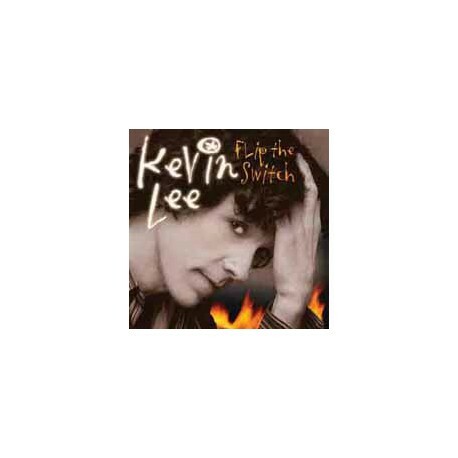 His new cd "Flip The Switch" will again bring him national attention as a songwriter and performer of the finest kind. If hooky, well played rock and roll is what you crave, look no further. KEVIN LEE is what you need.